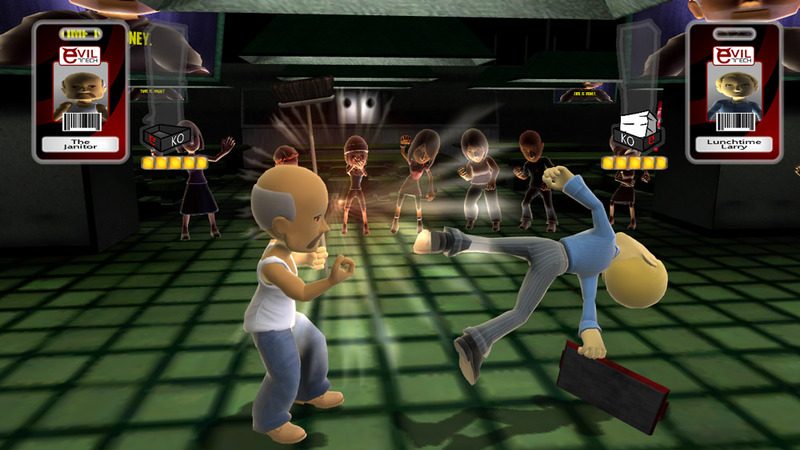 Fighting styles – As players progress through the story mode of the game, they’ll see that the fighting styles of defeated enemies are unlocked. There are eleven different fighting styles to choose from. 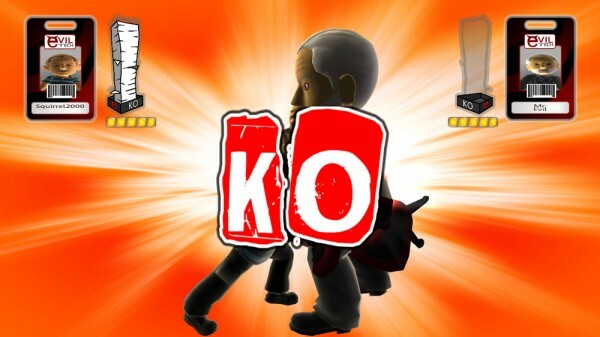 These fighting styles are more varied due to the office based, blunt weaponry the opposition will carry into battle. It could be an over-sized mug, a lunch tray, or an office chair; the items are a little predictable but bring a welcomed variance to the combat styles. 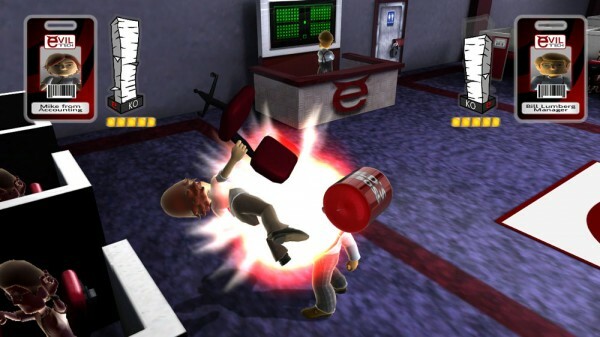 A number of modes – For a indie game, Office Brawlers still offers a solid selection of modes, including local and online versus, a story mode, and a survival mode. It’s a pleasant surprise to see online play supported, though it was nearly impossible to find a competitor for our review. With the difficulty options and the survival mode, there is enough content for players to get fair replay value. It’s funny – Before every fight, they try to give the player character a simple justification of why they’re are battling the next opponent. They do this through an angry email from each person. From dissing the cook to not handing in the character’s required TPS reports, it leads to a few giggles and brought a smile to our faces. Without avatars, it’s nothing – The nice part about the game is that it supports the Xbox Live Avatars, so, if players can be creative and change their avatar’s clothing for a different look. The problem is that it requires backing out of the game, loading the avatar marketplace, and picking out new duds. Next players back out of the avatar marketplace and sign back into the game. Simple, right? No. No, it is not. Considering that the game is entirely focused on avatars, one would think there would be more of a focus on customization. Also, looking at surrounding fighting zones they’re very low quality, which makes the presentation feels bland. Yes, it’s an office, but couldn’t they have spent a little bit of time on the environments? Just from the screenshot from this game players can see what they’re are getting from SFG Officer Brawlers. This isn’t a game that is going to replace any retail or arcade fighters, but then again it certainly doesn’t claim to be one either. 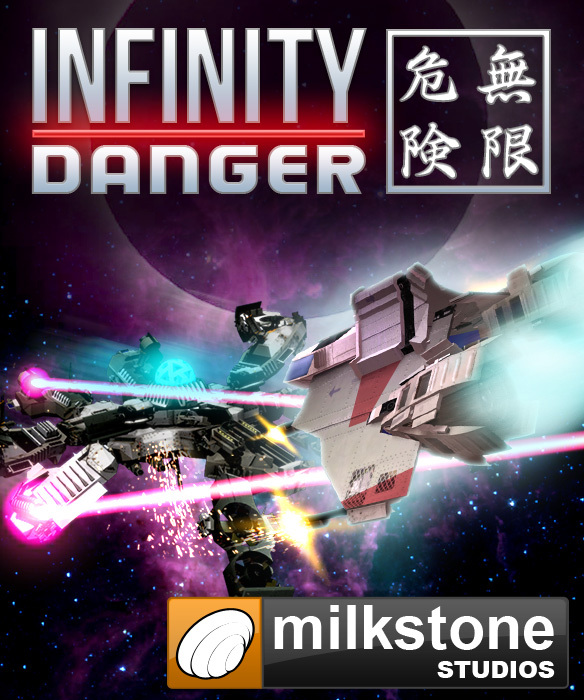 If you enjoy seeing your Xbox Live avatar in the game and are looking for a casual fighting game, then this game fits the bill. Otherwise, try the demo. At a cost of 240 Microsoft points, it isn’t an automatic purchase.